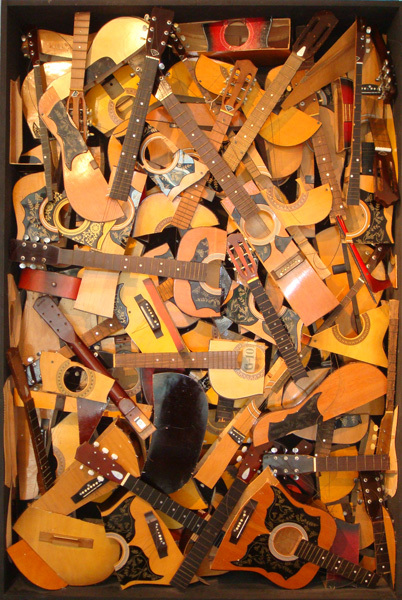 Accumulations (collections of common and identical objects which he arranged in polyester casting or within Plexiglas cases) and Poubelles (collections of strewn refuse). 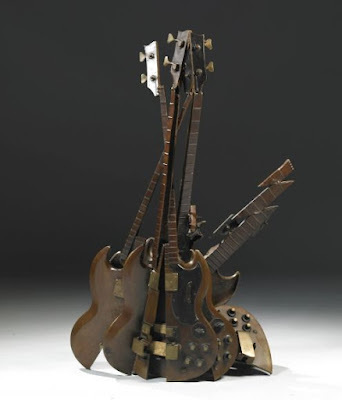 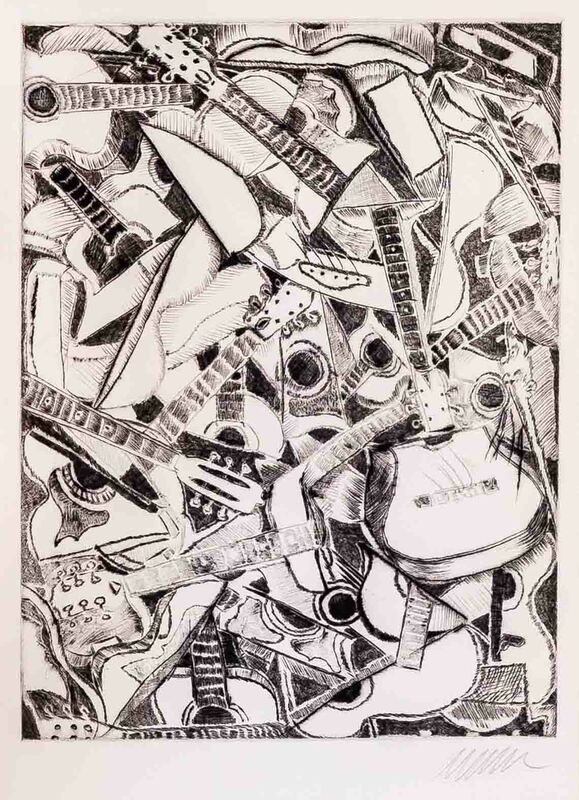 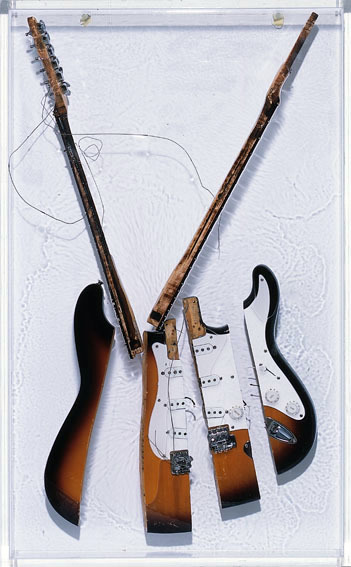 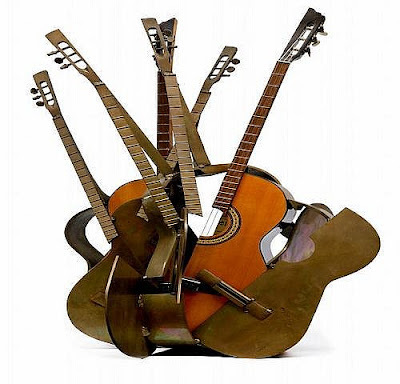 During his American period, Arman explored creation via destruction: the Coupes and the Colères featured sliced, burnt or smashed objects arranged on canvas, often using items with a strong identity such as music instruments, specifically the strings and the brass. 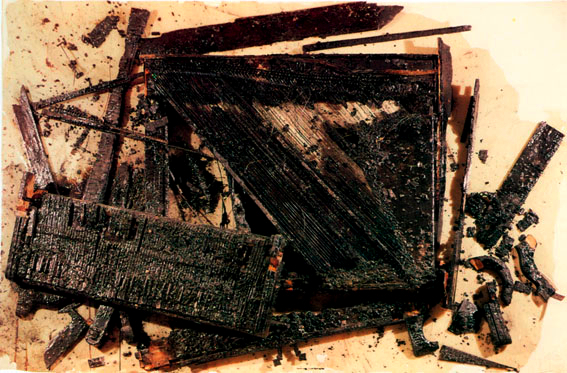 The burning of objects (Combustions) was the last stage of the destruction process undertaken by Arman, since Inclusions are objects plucked into resin or raw cement. 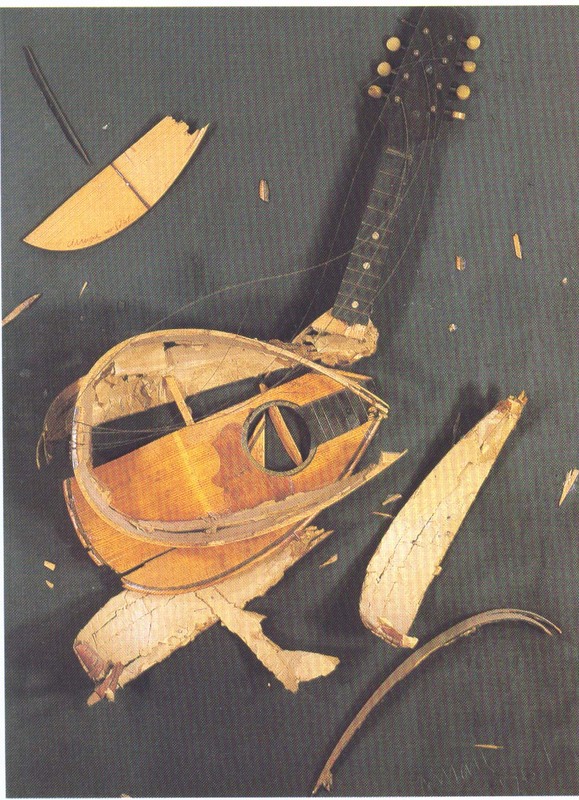 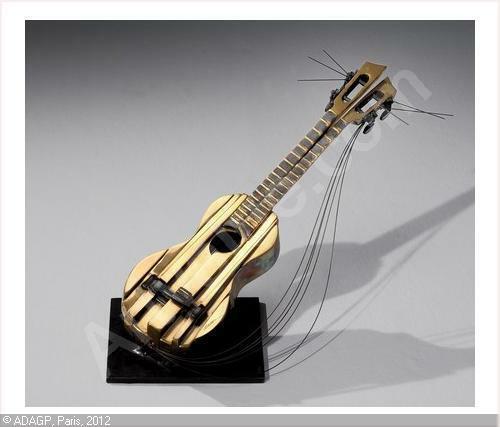 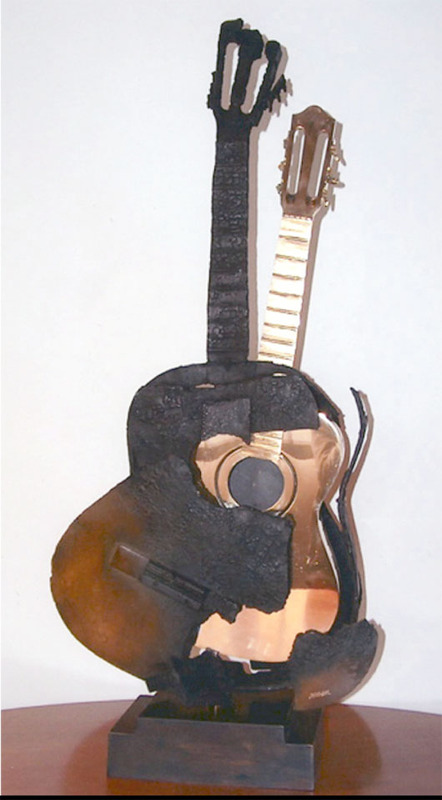 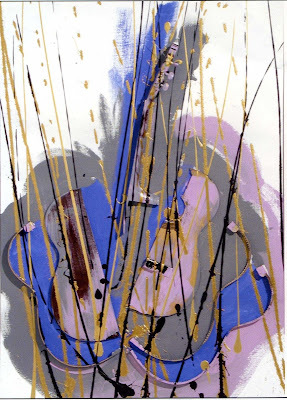 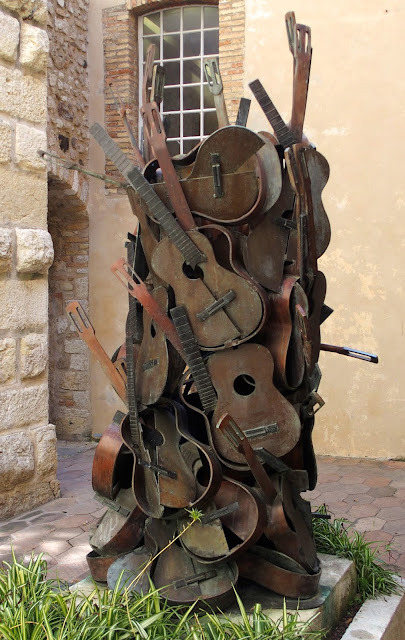 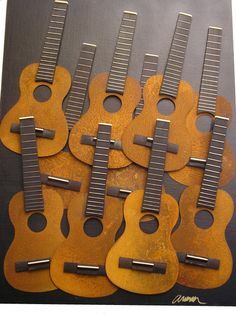 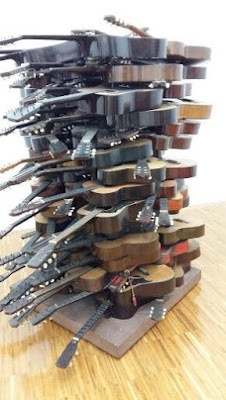 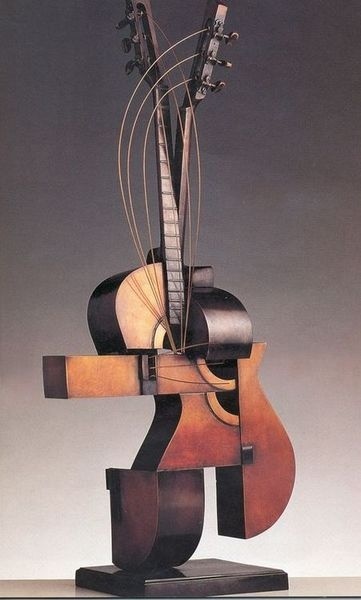 Broken, burnt or entrapped in the rigidity of the various materials, the musical instruments lost its primary function and became contextualized in a new reality.